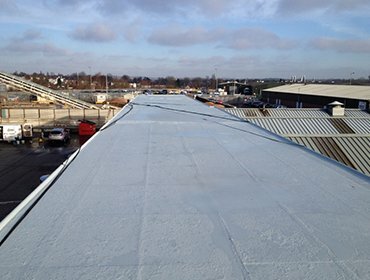 Our roofers are highly skilled with years of experience in maintaining and building all types of roofs. 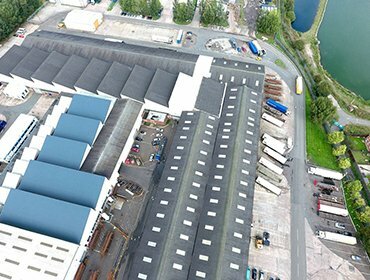 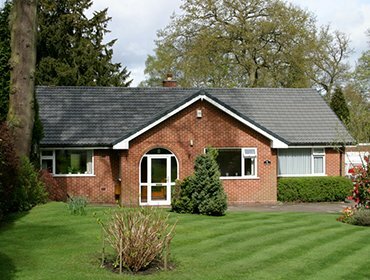 No matter what type of roofing work you require for your property, they’ll manage everything completing the task to your full satisfaction. 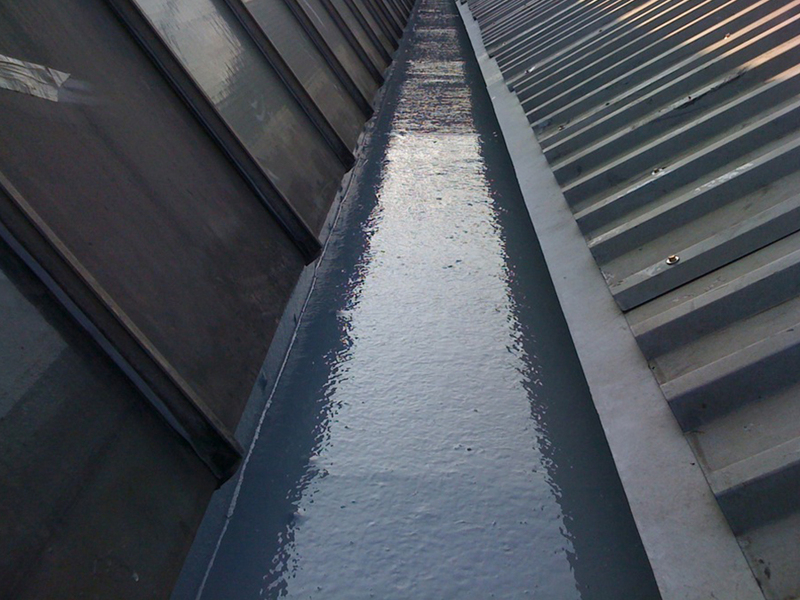 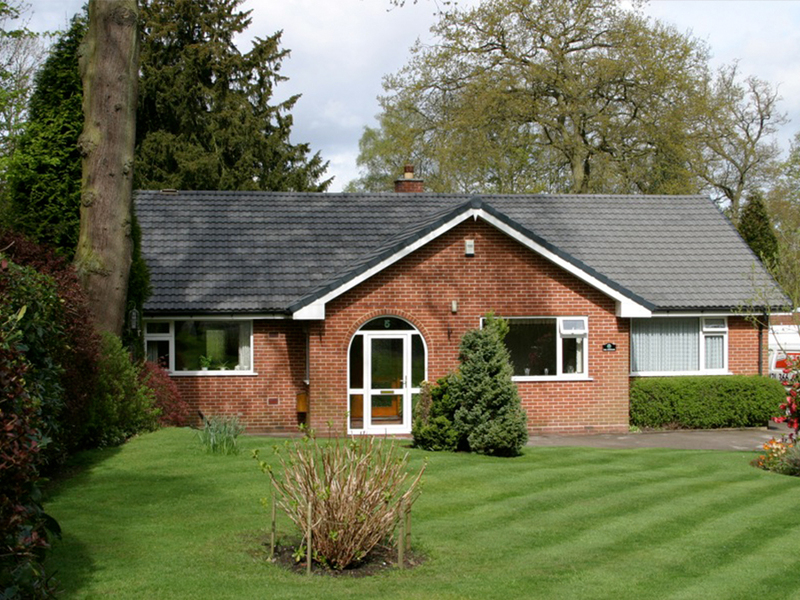 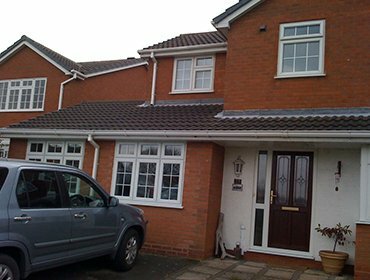 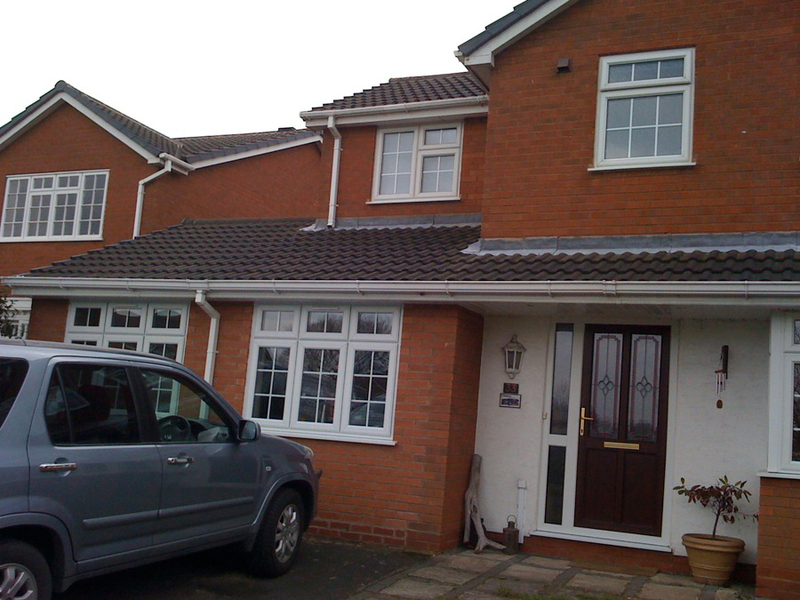 If you are looking for professional roofers in Birmingham, Solihull, Litchfield, Sutton Coldfield and surrounding areas for any of your roofing work, then you are at the right place with Superseal Ltd.
Feel free to discuss your requirements with us now, we would be more than happy to provide you the most suitable solution at the earliest.